A: SEO stands for Search Engine Optimization. It is the process that professionals use to enhance your website so that is shows up higher in the search engine results. Google, Bing and other search engines have specific things they are looking for when determining which websites to serve up in a search. Those things change several times a year, so hiring an SEO professional is an advantage for your business. Q: Why can’t I just write about my business on my website? Won’t the search engines figure it out? A: Well, yes and no. Good content, built around the right keywords, will definitely help you with the search engines. 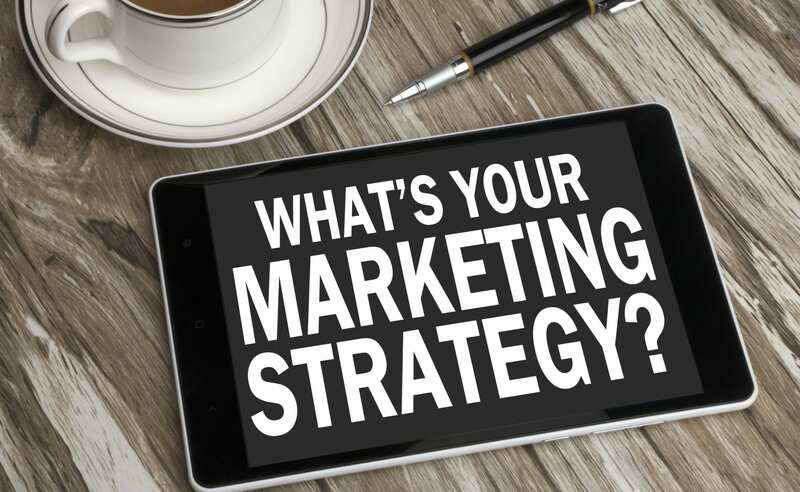 But you need to know which keywords your customers are using when they search for your products or services. And you need to understand how that those will be different depending upon whether they are on a mobile device or a desktop computer. An SEO professional can help you navigate those waters. It doesn’t mean your own writing won’t be OK, it just means you can sharpen your focus when using accepted, white-hat SEO strategies. Q: I have gotten a few emails promising me that I can rank number one on Google. Is that realistic? A: In the world of SEO professionals, there are “white hat” and “black hat” approaches. A company that is promising you page one results could be a “black hat” and could cause you serious problems with Google down the road – including being completely deleted from Google’s searches. A “white hat” SEO professional will not promise you a page one result. The truth is that there are many, many pieces required to be listed on page 1 of search engine results. Not only does it have to do with keywords, but also the way your site was built, how long it has been there, and much, much more. My best advice to clients is this: if someone is promising you page one results, then RUN, don’t walk, the other way. They are most likely scamming you. Q: Does SEO Help With Mobile Search? A: Yes. The most important thing, however, is to make sure your website is mobile-friendly. 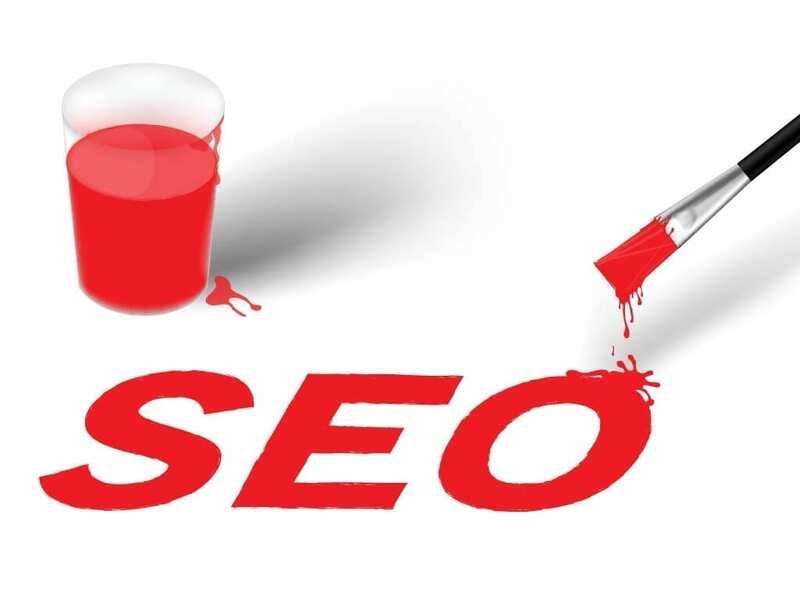 If it is not, you may be losing search engine ranking for that reason alone. To find out if your website is mobile-friendly, contact Deppe Communications and we will review the site for free. Mobile searches are different than searches that take place on a desktop computer, so your website will need to incorporate those differences. Deppe Communications will research the keywords and phrases that are specific to your business, including those used by mobile searchers. Then, we will optimize the content on your website to help you rank better. Are you interested in optimizing your website for the search engines? Deppe Communications will assist you with the design, writing and professional optimization of your website to improve your search engine results. Call today at 904.524.0170, email Kim@deppecommunications.com or fill out the form below.